The SIGNET anti-somatostatin antibody specifically stains the D-cells of the pancreatic islets of Langerhans and tumors arising from these cells. Somatostatin has also been shown in sympathetic nerves, mucosal cells, myenteric nerves of the gastrointestinal tract, salivary glands and in some parafollicular cells of the thyroid. 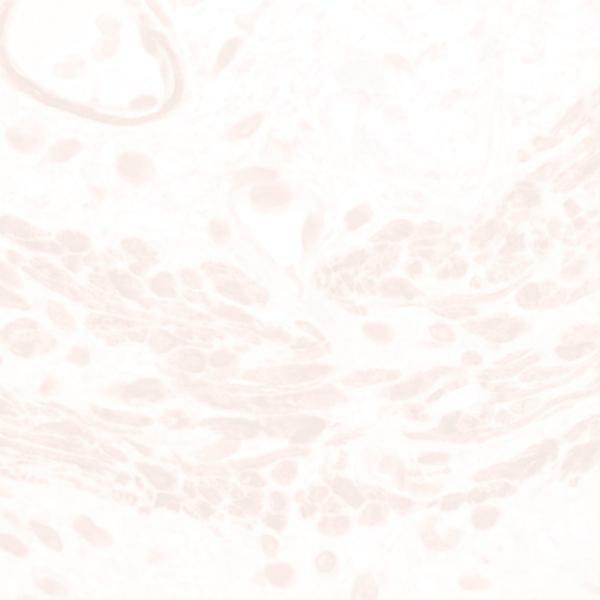 SIGNET’s anti-somatostatin antibody recognizes somatostatin-containing cells in pancreatic tumors, islet cell hyperplasia and islet cells originating in pancreatic ductules. Somatostatin positive cells may also be present in medullary thyroid carcinomas, C-cell hyperplasia, thymic and lung tumors and pulmonary small cell carcinomas.